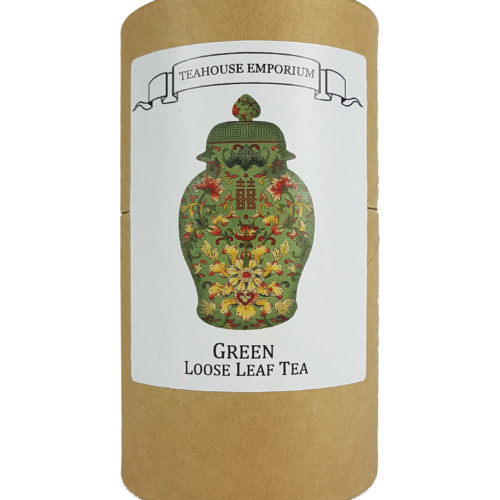 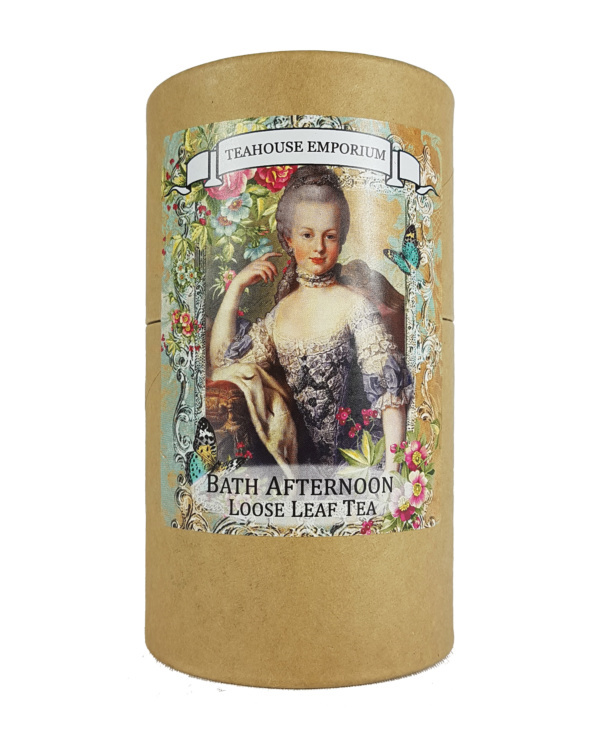 Our in-house Bath Afternoon tea blend now comes in an elegant gift tube! 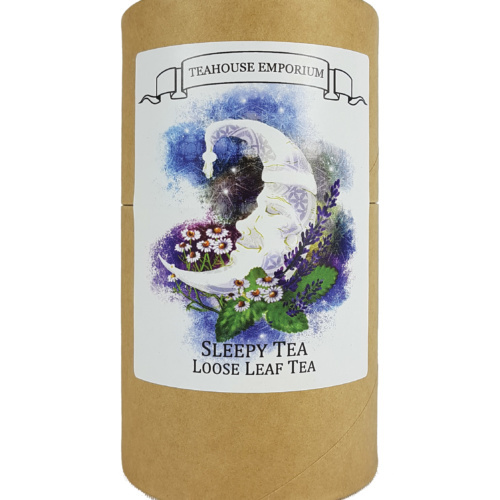 We blend large leaf, single estate Darjeeling and Rwandan black teas to give a refreshing blend that can be enjoyed on its own, or with a drop of milk.. 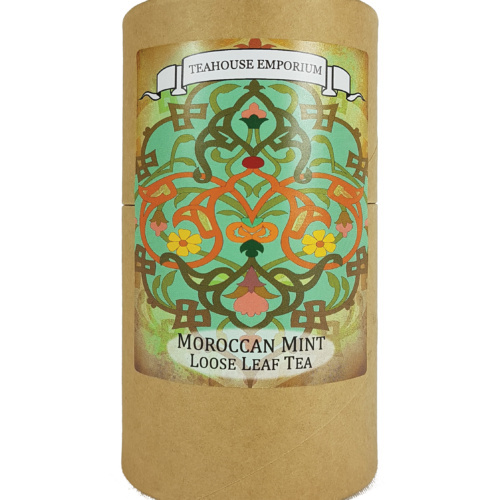 The infusion gives a smooth, well-balanced flavour with a floral, fruity finish and great aroma. 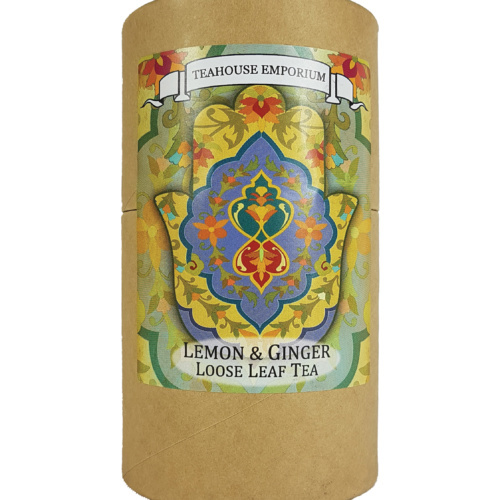 Prefer tea bags? Find our Bath Afternoon tea bags here!